Founded during the late-eighteenth century, Vallonia was a French-American settlement along the Muscatatuck and White Rivers. By 1810, the settlement was home to approximately ninety families in need of protection from potentially hostile natives, which led William Henry Harrison, the territorial governor at the time, to authorize construction of a fort to protect them. During the War of 1812, the fort was garrisoned with two companies of Indiana Rangers. During their first encounter with Native Americans, the fort’s troops rode back to the fort, avoiding any conflict. After this encounter, a new commander of the fort took over and drilled the rangers into fighting form. Although the troops at Fort Vallonia never saw any major action, they frequently skirmished with Native Americans. A more than 500 mile campaign launched from Fort Vallonia in July of 1813 destroyed a deserted Miami village on the confluence of the Wabash and Mississinewa Rivers, but otherwise never encountered any Native Americans. With the destruction of this village, the number of Native American attacks decreased and the garrison in Fort Vallonia gained control over the region. 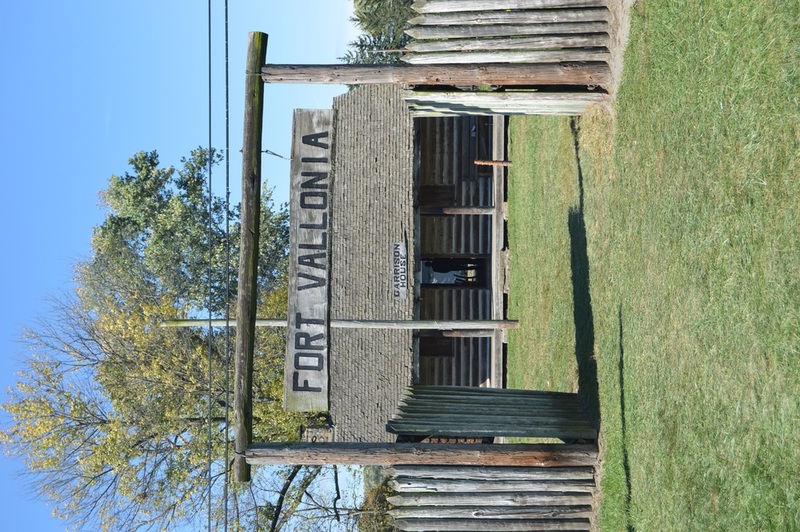 Today, a replica of the fort exists, and a festival, called Fort Vallonia Days, is held each year in the third week of October. 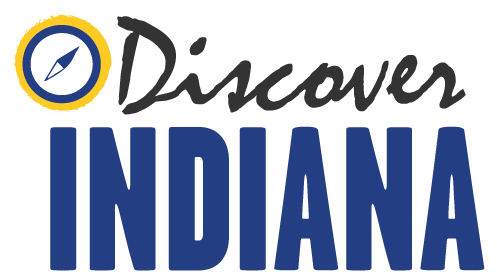 Indiana Division of Historic Preservation and Archaeology, “Fort Vallonia,” Discover Indiana, accessed April 25, 2019, https://publichistory.iupui.edu/items/show/330.